Besides offering chess lessons in schools, the Chess’n Math Association gives group classes on weekends and weekday evenings. We follow the same curriculum as in the schools, that way you can progress no matter where you take your lessons. Whether you're a beginner or advanced, our program will help you improve your chess game and make you an even stronger player. Because our groups are made up of between 6 and 12 students, you will have lots of time to ask your teacher questions and you can practice with your friends! Our lessons last between 1 and 1 ½ hours and are given by experienced and entertaining teachers. Come join us and you’ll see that playing chess is exciting! Stimulates learning, helps with school work and encourages practice. We offer friendly tournaments with awards, certificates and more. Many of our instructors are national and international caliber players. More than 10,000 children per week take chess lessons from the Chess’n Math Association. This certainly makes it one of the most popular activities! Have you tried it yet? No matter where you live, there’s always a learning center near you. Did we already say that chess was popular? Below are the links for schedules and locations for courses in several areas. 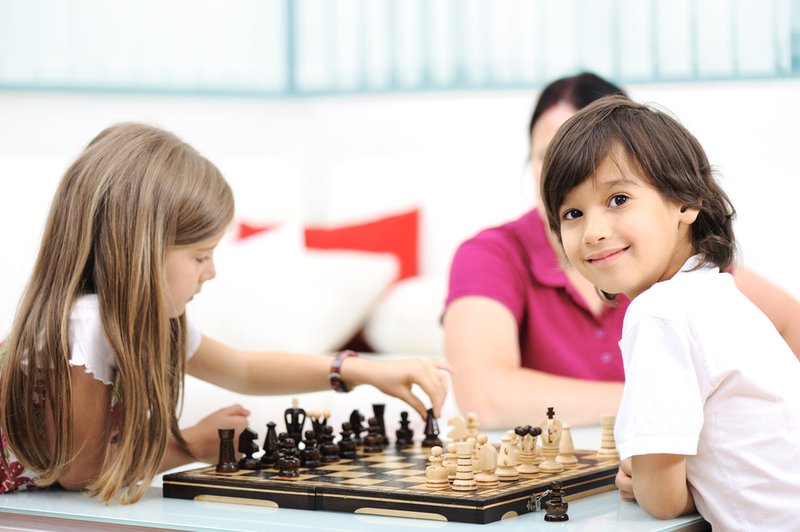 ** Tell your parents they can receive an income tax credit for your chess lessons.